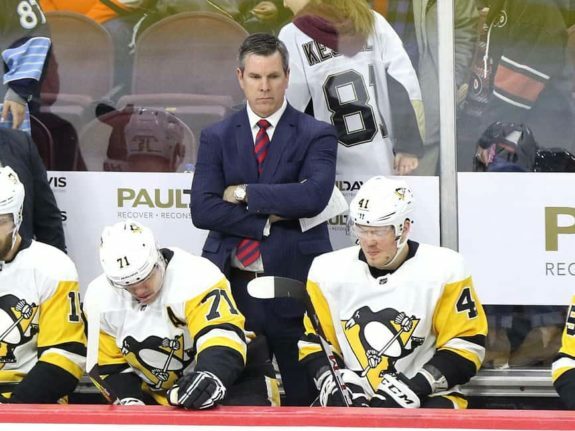 Pittsburgh Penguins coach Mike Sullivan spent a significant portion of his team’s choppy season in search of healthy bodies. 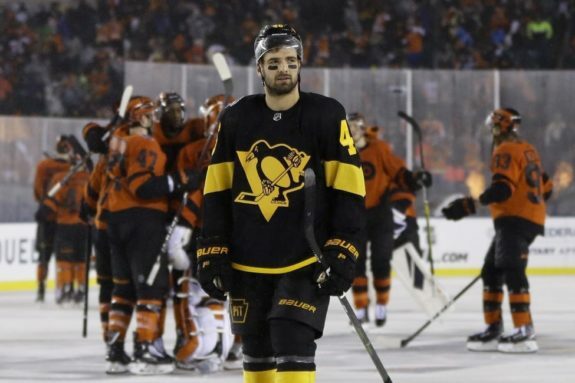 Ten players — including stars Evgeni Malkin and Kris Letang and goaltender Matt Murray — missed at least 10 games, a spate of injuries the Penguins survived to reach the playoffs for a 13th straight time. 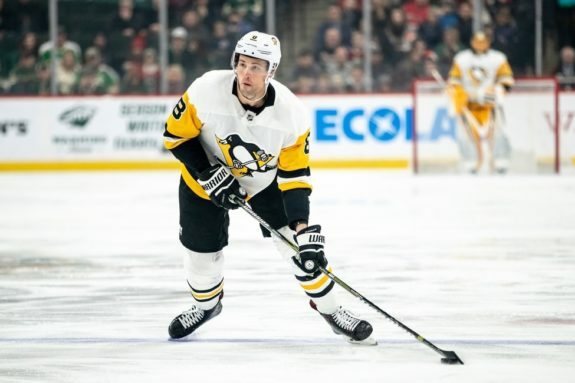 Forward Zach Aston-Reese and defenceman Brian Dumoulin skated with their teammates on Monday, putting Pittsburgh at nearly full strength heading into Wednesday’s Game 1 on Long Island. Aston-Reese hasn’t played since suffering a lower-body injury against the Boston Bruins on March 10. He watched from the press box as the third and fourth lines flourished without him, one of the reasons Pittsburgh put together a 7-3-3 sprint to the finish that extended the NHL’s longest post-season streak. Whichever group Sullivan settles on, the Penguins figure to have a serious advantage over the Islanders when it comes to experience. Pittsburgh hasn’t missed the post-season since 2007, a run that includes three Stanley Cups, including back-to-back Cups in 2016 and 2017. New York, by contrast, has won just a single playoff series in the last quarter-century.